Earth is in political and economic turmoil after being attacked and successfully repelling two world invasions by the Galleen alien civilization. John Smith is an orphan with no options. 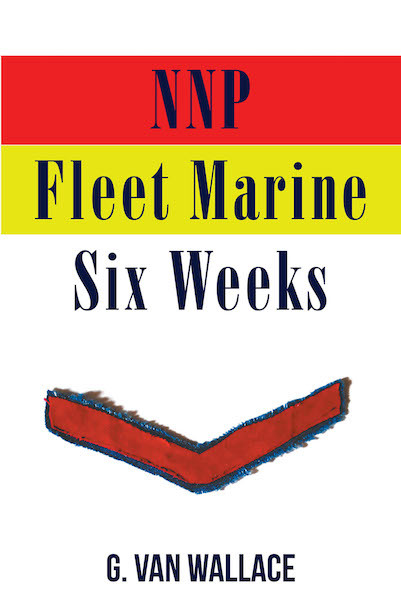 He joins the NNP Fleet Marines, seeking adventure to see the universe and as an opportunity to get out of a bad situation. Soon, he is immersed in the notoriously cruel and fast-paced recruit training known as “Six Weeks.” Smith tells his story, flipping from past to present. Follow him as he experiences his first combat rotation, fighting a ruthless alien race, learns the bond of brotherhood, finds first love, and experiences the pain of having to say farewell.